Da Camera’s annual series of free concerts celebrating Jazz Appreciation Month at Discovery Green continues with two exciting sets of Latin jazz. José-Miguel Yamal, a Chilean-American jazz pianist, leads a combo in a high-energy set of Latin tunes. 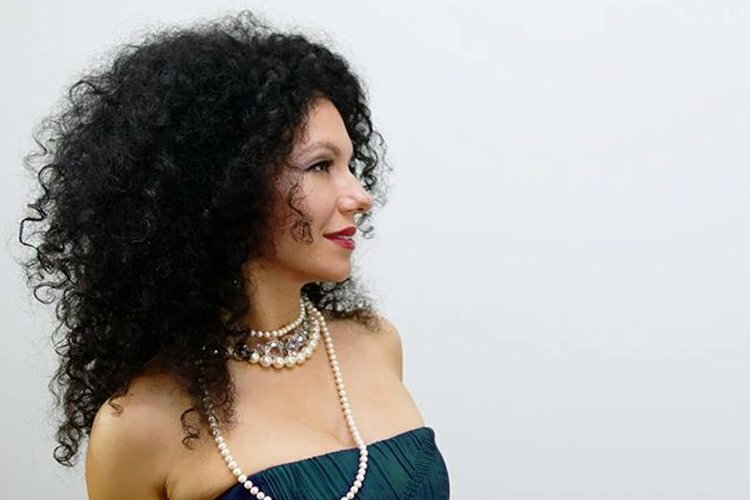 Venezuelan-born jazz vocalist and songwriter Raquel Cepeda will delight the Discovery Green audience with a set of Latin favorites.